The Gasell price in 2016 was not the point. With clear growth goals, a manager for each niche and by allowing the engineers to recruit recruitment, Linotol continues to floor the industry. 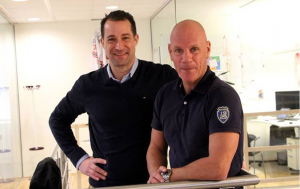 “For us elderly, it is useful to let go,” says CEO Michael Larsson. When the flooring company Linotol invites to recruitment calls, the CEO Michael Larsson is often on the meeting. But he does so without saying a word. “I welcome the applicants but then it is the engineering team that manages the employment process. I do not put in but trust that the respective business area manager is doing the right evaluation.” All project managers within Linotol would be engineered. For each business area – eight in total – a manager was recruited with specialist expertise within their respective niche. “Normally, companies have a selected recruiter, but here we have no overhead person who ‘throws in’ people. Most of our engineers have not turned 30. For us it is important that they should be in an organization where they can socialize and get exchanges And for the elderly, it is about daring to let go, “says Michael Larsson. The recruitment bit has been high priority since 2012 when he and the other partners decided to structure the company.” At that time, Linotol was a traditional one-man company By recruiting a business area manager to each area and building an organization around our different niches, we knew that there were market shares to take, ”says Michael Larsson. The last seven years, the number of officials has increased from ten to 54 people. “For us it has been a matter of always being the step ahead, always having an employee ‘too much’. In this way, you do not run the risk of ending up on the second server and being forced to run out to solve problems. to become the work environment and work pace calmer, “says Michael Larsson. 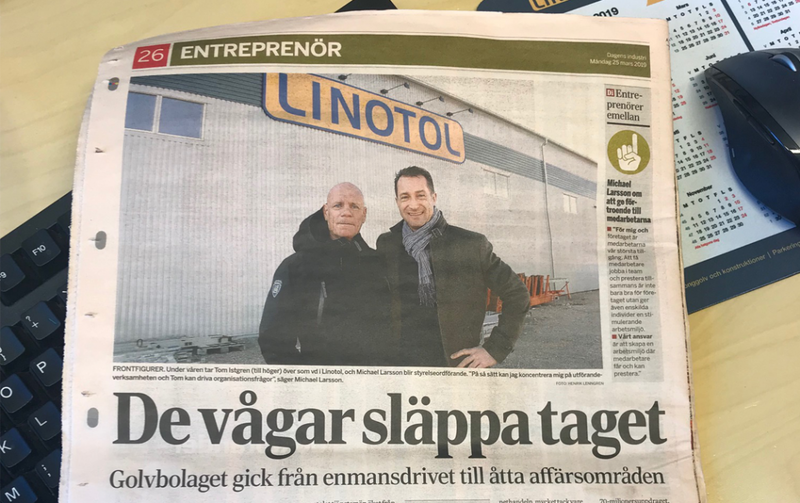 Linotol, which in 2016 was one of 17 Gazelle companies only in Norrköping, is active in Sweden, Norway and Denmark, employs just over 200 people and has gone from SEK 165 million to a forecast of 650 SEK million in sales since 2012. “We have worked hard to come up with turnover and it is only this year that we have seriously begun to look at the profitability bit. Now we will be more accurate in purchasing and execution and investing in achieving our profitability target of six percent,” says Michael Larsson. 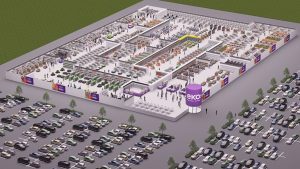 The company works with floors in all kinds of forms – from concrete floors and design floors to tiled floors and entrance zones – and for example had a finger in the game when Tele2 Arena in Stockholm, Rusta’s central warehouse in Norrköping and Lidl’s central warehouse in Örebro were built. But according to Michael Larsson, it is not difficult to assess cyclically, even though the company is working so broadly. “Over the next five years, our growth looks to follow the Internet trade, much thanks to the fact that we build many stocks for them. As long as they have an upward trend, We are not so dependent on the fact that the housing market starts to worry about. When that part dips, the state stimulates the infrastructure instead. “It is also the main reason why Linotol is now reinforced with the business area reinforced concrete in infrastructure, where the company is shaping. reinforcement and casting of bridges, tunnels, quays and depots. For the past year, Linotol has been commissioned to carry out all cast concrete at Kärråkra Tågdepå in Hässleholm. 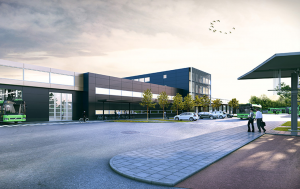 The train depot, which will be Sweden’s most modern, will serve and maintain just over 110 Öresund trains with everything from repair, cleaning to wheel-turn and workshop. “There is a total of about 12,000 cubic meters of concrete. “The 70 million mission, which is completed in April, is the largest in Linothol’s history.” We already have several similar inquiries. 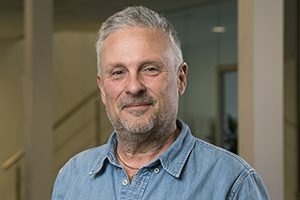 We see a future in it, and now we have the experience and size of the Group that we can look and count on That kind of big concrete project, ”says Michael Larsson.